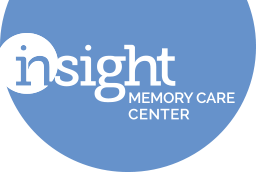 Insight Memory Care Center is located at 3953 Pender Drive, Suite 100, Fairfax, VA 22030, near the intersection of Waples Mill Road and Route 50. 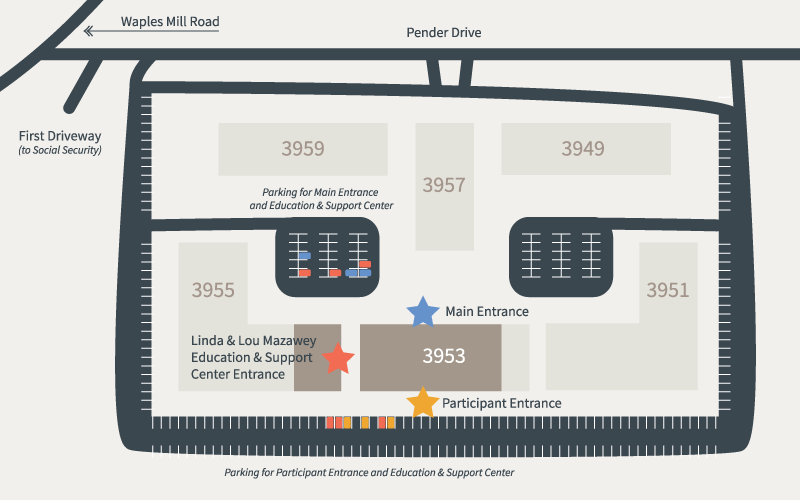 Our main administrative office and the Adult Day Health Center are located in building 3953, and our Linda and Lou Mazawey Education & Support Center is directly across in building 3955. Please refer to the business park map below to help guide you to the correct building, and closest parking. Right at the second driveway; head straight back, the road will curve around to the left and 3953 will be on your left. 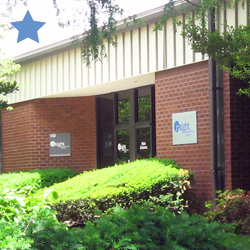 The 2B Metrobus stops at the intersection of Waples Mill Road and 50; just over a quarter mile walk to the office. This route also stops at the Vienna and Dunn Loring stations on the metro Orange line. 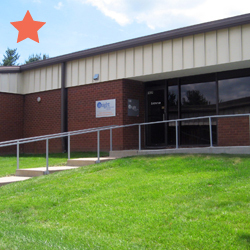 The 1C Metrobus stops at the intersection of Jermantown Road and 50; just under a half mile walk to the office. This route also stops at the Dunn Loring station on the metro Orange line. The Cue Bus Gold routes stop at the intersection of Jermantown Road and 50; just under a half a mile walk to the office. This route also stops at the Vienna station on the metro Orange line. 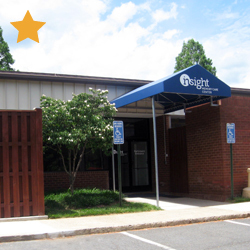 The Metro Trip Planner can help provide assistance in finding the best route.